Building a comprehensive visual marketing strategy requires outside-the-box thinking, which means implementing unique elements whenever reasonably possible. Walls and windows make for common advertising mediums, but the ground can be equally effective in the right situations. SpeedPro Imaging Rahway will create custom floor clings that capitalize on an underutilized surface, all while showing off your company’s boldness and professionalism. As a partner of the nation’s biggest large-format graphics provider, we marry our expertise with state-of-the-art printing technology and industry-leading materials to deliver high-quality results. We believe in providing solutions, not excuses, so come see what we can do for you. Understanding the unique qualities of your business and what makes you stand out is incredibly important when discussing custom floor graphics, as they require a lot of extensive planning and awareness to be effective. Ultimately, we care about doing the job the right way, so we’ll collaborate with you from start to finish as we journey toward your desired result. Every project begins with a consultation, which affords you the opportunity to discuss all of your options with us in detail. 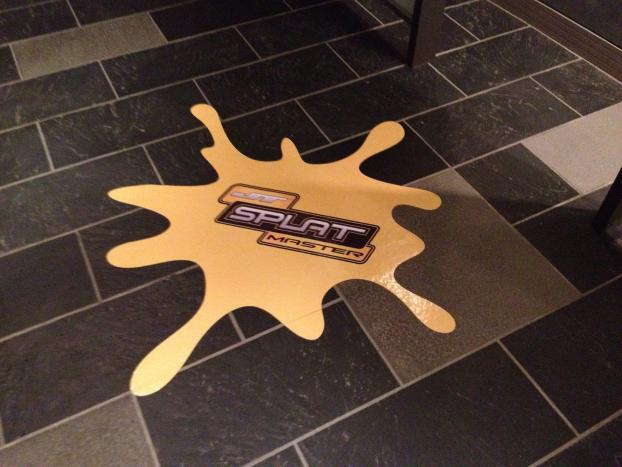 From event branding to general advertising, we offer floor graphics printing that will attract customers and boost your reputation. 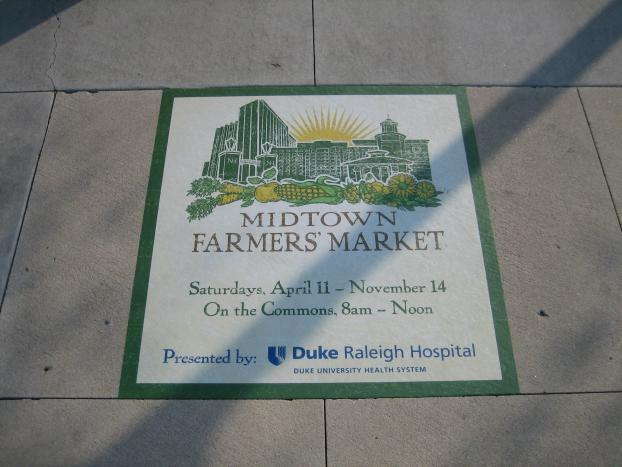 Floor graphics are incredibly versatile tools, and our expansive catalog opens up the possibilities for you. Often used as directional signage, these graphics serve as fluid, clear markers that can guide people. Utilize your available space to convey a variety of details, like time ranges, dates, social media accounts and places. Alternatively, you can go with a simple logo or other branding message, as these clings represent a change of pace from other popular signage features like banners and window decals. Custom floor graphics can be viewed from above, so people on higher floors and taking aerial shots get a good look. We’ll determine the proper adhesives and materials for your project after we discuss the desired length of your product’s lifespan. All the elements that we use, including our inks and laminates, come from industry leaders, which helps with durability and vibrancy. We implement expert color-matching practices to keep appearances in line with your other branding elements. We can adjust your floor graphics to apply smoothly to most common surface types, like wood, linoleum, concrete and more. If you’re ready to schedule a consultation and discuss your project, get in touch with us today. Once we know more about your design, we’ll work quickly so that you can start pulling in more customers and keeping them happy and intrigued. If you want to meet with us in person right off the bat, you can stop by our studio, which is located on New Brunswick Avenue in Rahway.